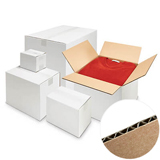 Single wall boxes - over 300 in-stock sizes to choose from! 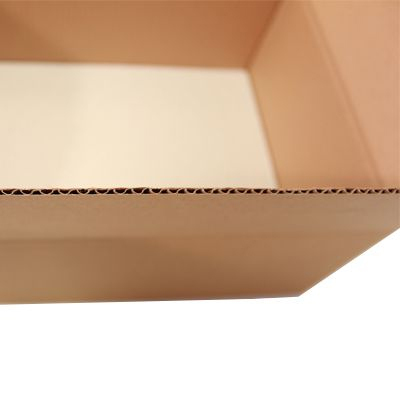 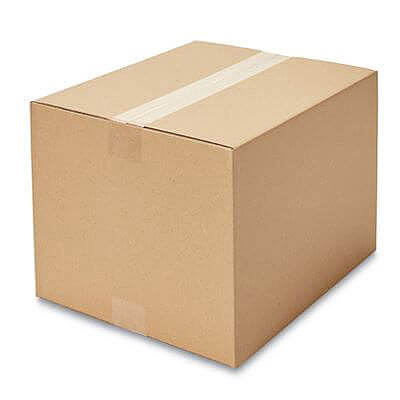 Find your perfect sizes of single wall cardboard boxes and have your cartons supplied direct from the manufacturer, with same day dispatch and usually next working day delivery. 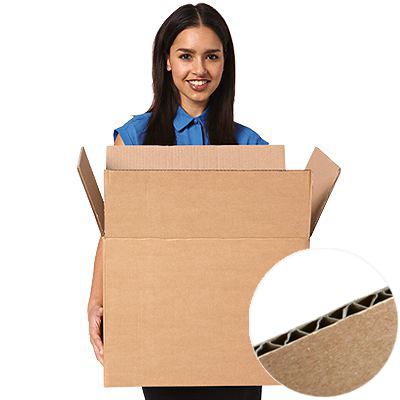 Made from superior grade rigid flute corrugated board (you will notice the difference! 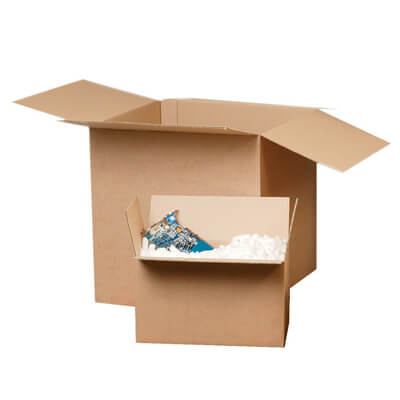 ), for a maximum recommended load of 10kg. 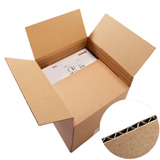 Used extensively in UK industry as packing, storage and shipping cartons and domestically as general packaging and moving boxes, our single wall boxes are exceptionally strong and sturdy, and retain their shape even when fully loaded or when packed tightly together. 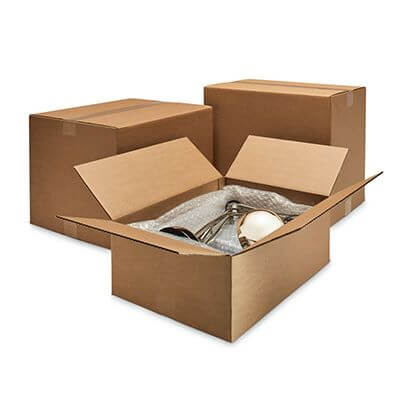 If you can't find the specific size you need, simply fill in the custom cardboard boxes form to receive an immediate detailed box quote. 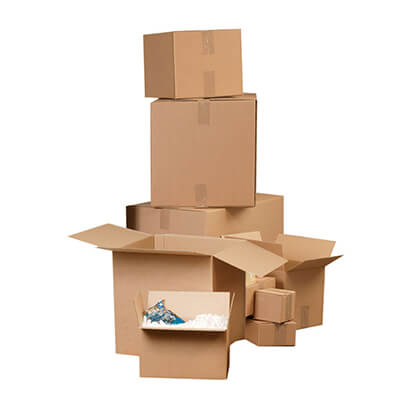 Buy cartons and cardboard boxes cheap from Davpack and solve your storage and packing problems within days not weeks! 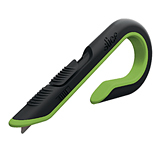 To view the full range - select "view all" from the length selector. 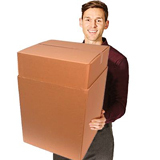 Alternatively use the selector to list a specific size range.